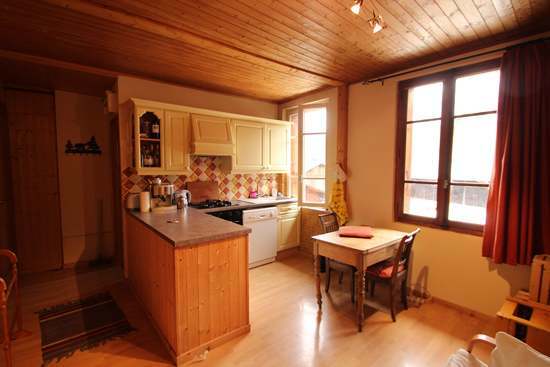 This bright apartment is bursting with character. 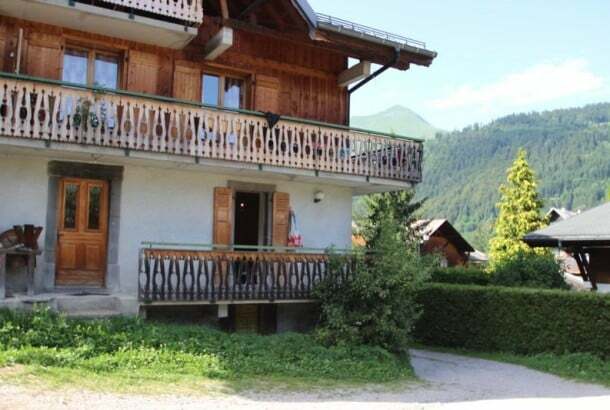 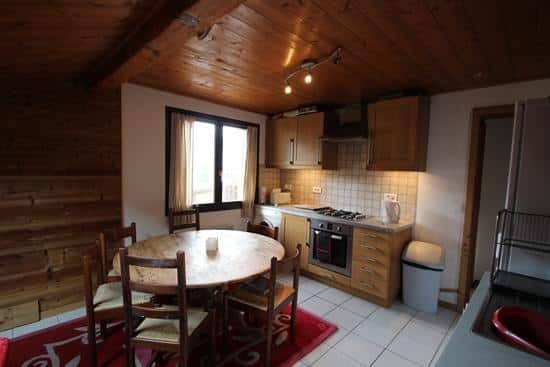 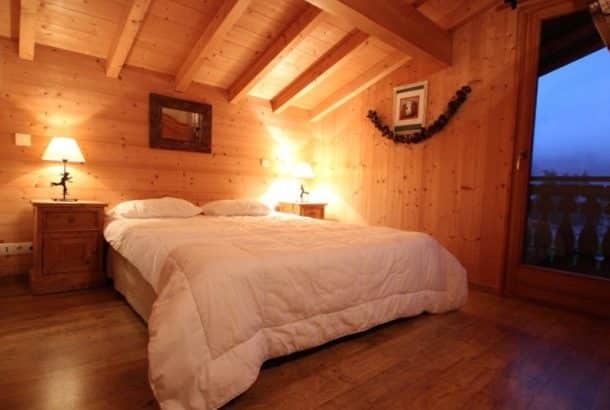 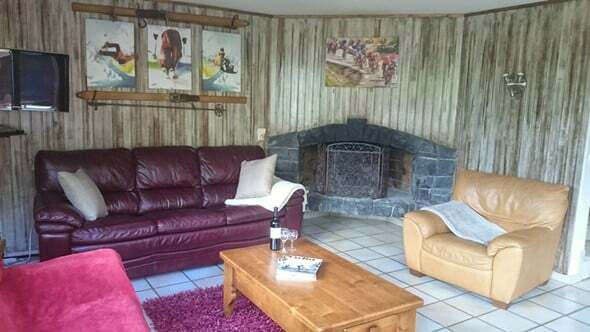 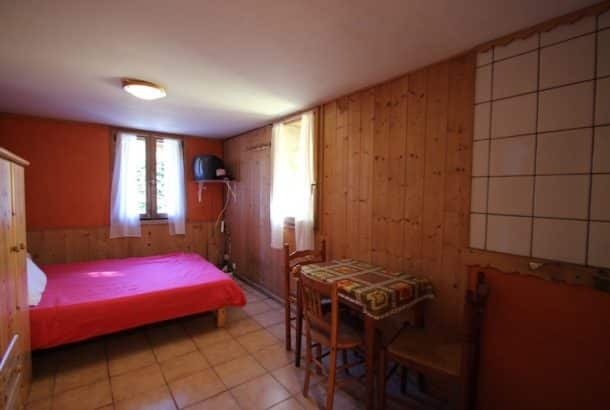 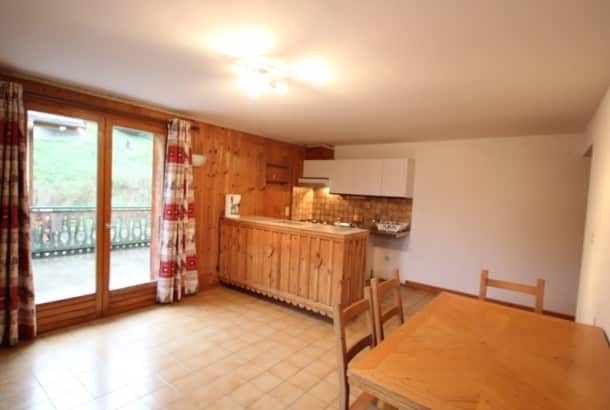 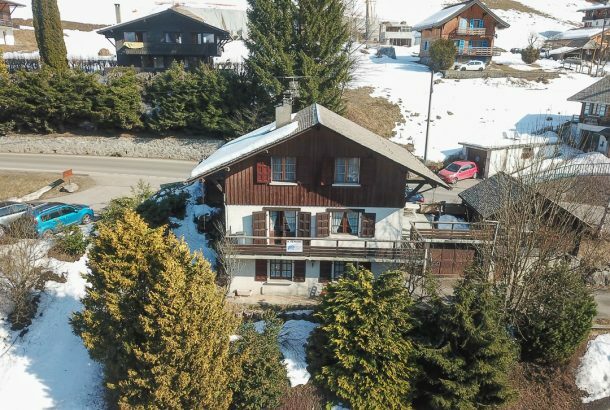 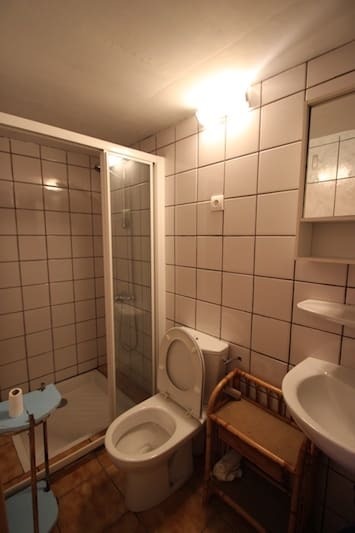 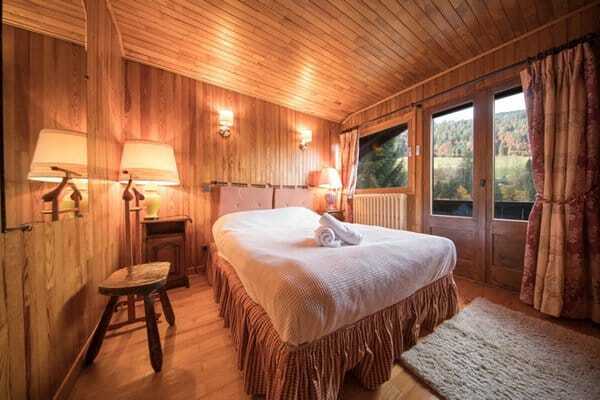 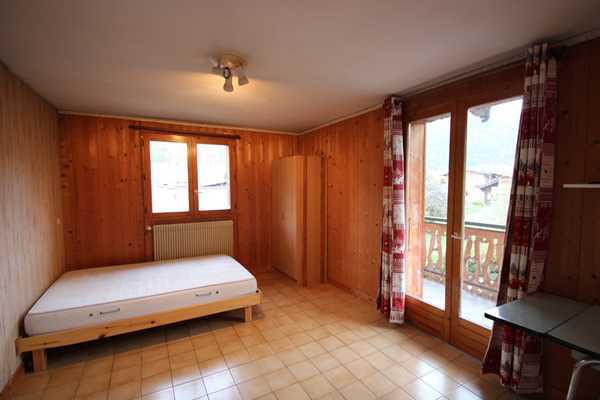 It is located within a 10 minute walk to the centre of Morzine but is located in a quiet part of town. 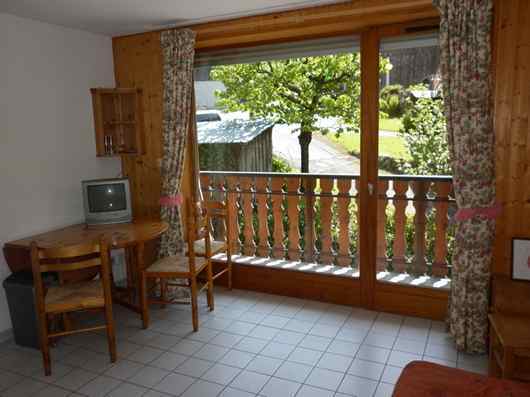 The apartment has a large private balcony with stunning mountain views. Entrance hall with space for shoes, coats etc. 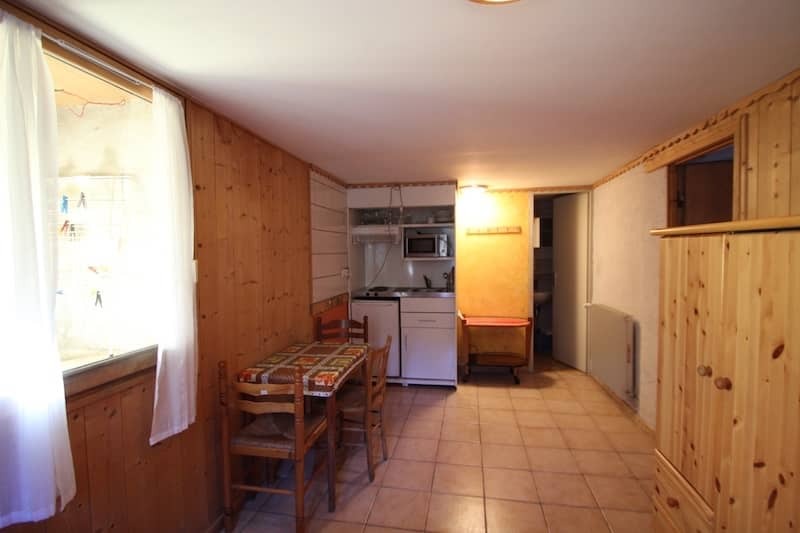 Open plan living space with double bed and kitchenette. 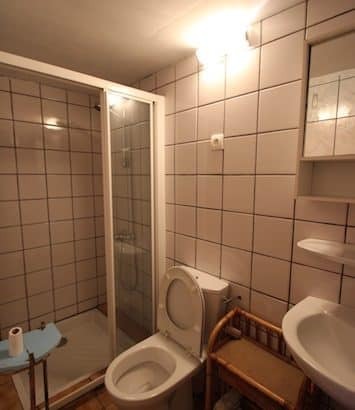 Studio apartment that sleeps 2 people Located only 600 metres from the town centre but on a quiet road.